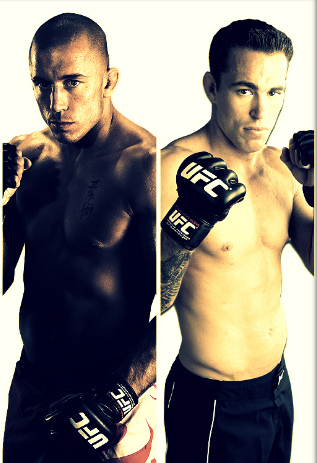 After UFC 128, here comes the next attraction -- UFC 129: George St-Pierre vs Jake Shields. UFC 128 is now part of the MMA history, as the next UFC attraction surfaces. UFC 129 will feature George St-Pierre, as he defends his welterweight championship title against Jake Shields. In addition to this, UFC Featherweight Kingpin – Jose Aldo – will make his first title defense versus Mark Hominick. UFC 129: GSP vs Shields will kick off on April 30, at the Rogers Center in Toronto, Canada. UFC released the event’s first trailer, featuring Jake Shields. Hit the play button at the video below.